SEMICON China 2015 was hold at Shanghai International Expo Centre, and now it is already closed. 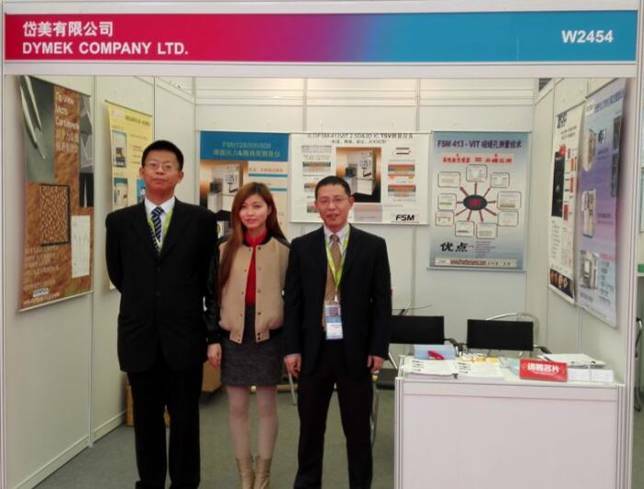 Dymek China has participated and made a successful exhibition. We are also appreciated the support from our supplier. 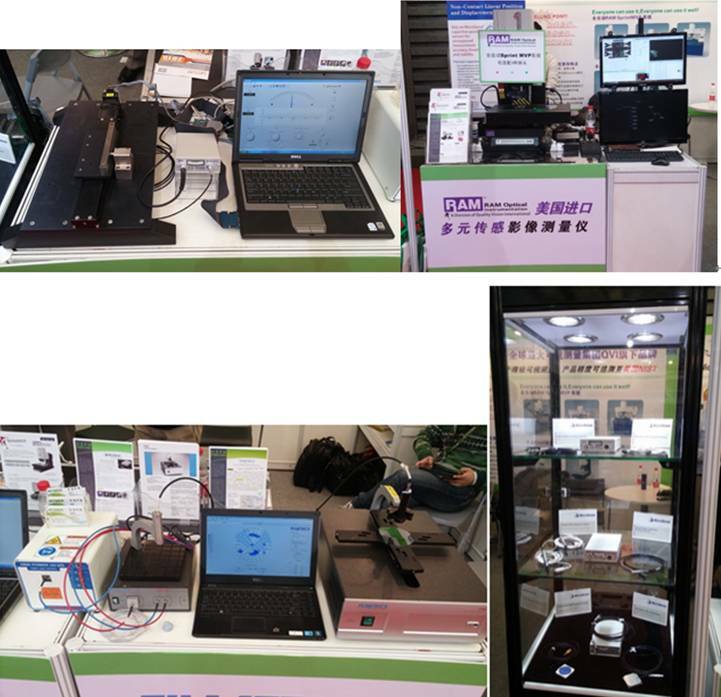 We exhibit the demo of AEP, Cere Technologies XRF, Filmetrics, FirstNano (CVD Equipment), Frontier Semiconductor, MicroSense, Olympus AFM Probes, Polyteknik and RAM. 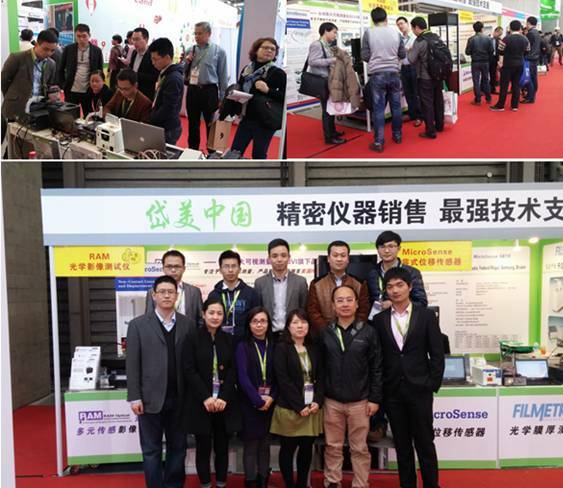 There are lots of people join to us, they discussed and exchanged the information with us during the expo.